Join us for our Power Hour on a Sunday evening with prayer & worship, once a month. 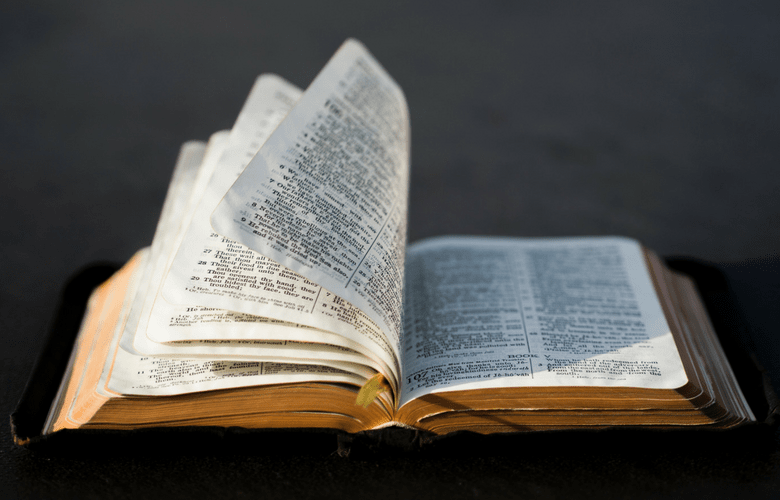 Join us at the church centre for our weekly bible study on a Wednesday morning. A chance for people to come together from the church or the community – open to all – and to discuss God’s Word. 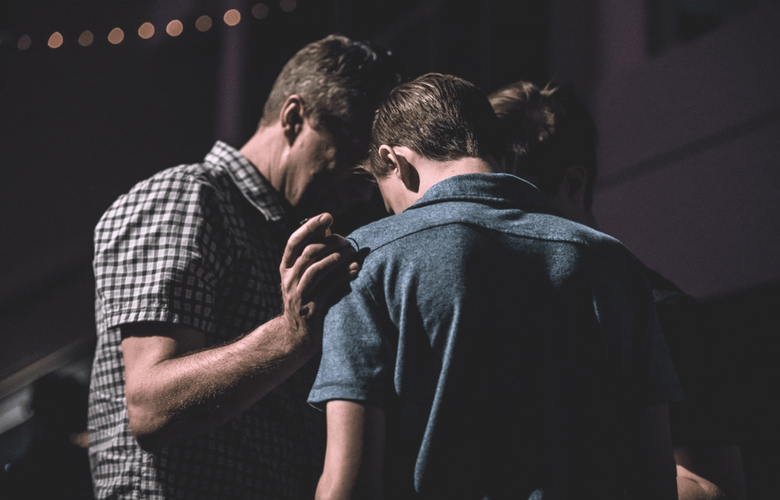 Individual small groups are an important part of church life and we believe that through these small groups, people will be nurtured, grow in their faith and learn more together. Our house groups are a time for fellowship, to study God’s Word and to pray – outside of a normal Sunday meeting. If you would like to be part of a house group near you, please contact the church office. 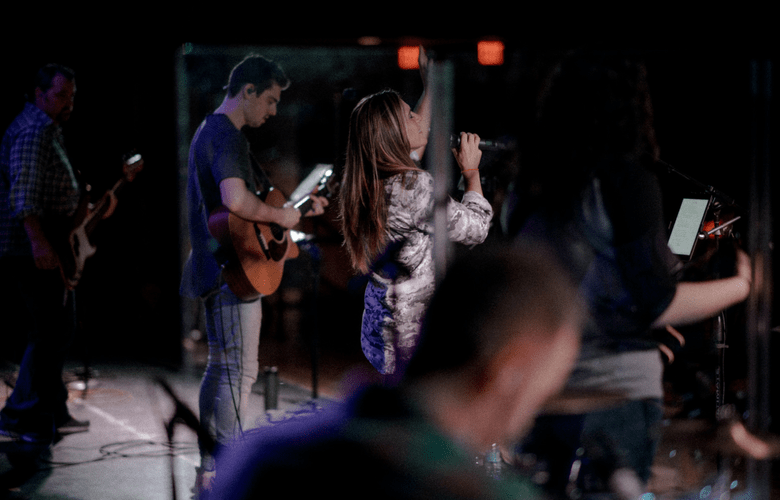 Our worship team meets every Thursday evening for a time of ministry, fellowship and to engage in a time of worship together. 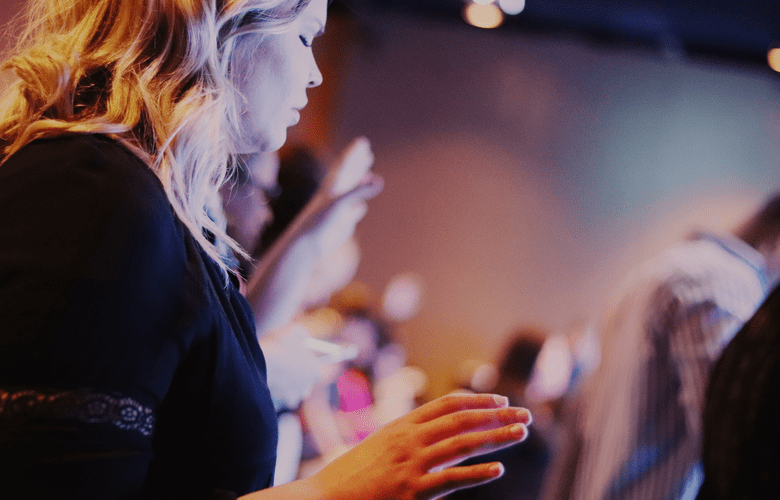 The evening is open to anyone who would like to either look at getting involved in the team or who simply just wants to come along to worship. No age restrictions, no ability restrictions. Just come and worship together. Colouring is not only for children. It has become a popular and well loved past time. 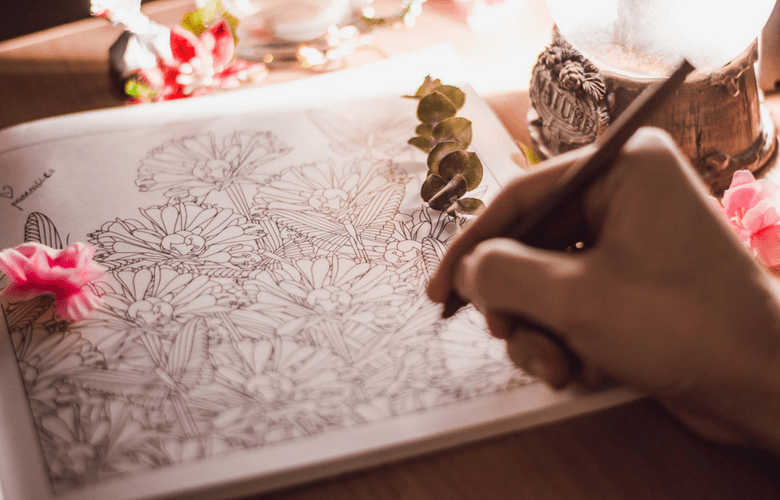 We hold a weekly colouring club at the church for anyone who is around during the week and would like some fellowship and time to colour & chat. Every Thursday morning, join us for an open time of fellowship and friendship, along with coffee and cake. 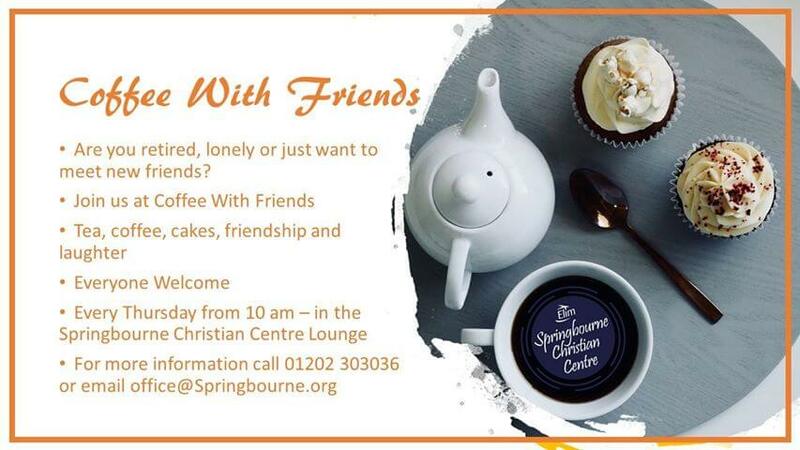 If you’re lonely, want to get out or simply just want to make new friends, our coffee morning is a place to feel comfortable and appreciated and is open to the whole community. Everyone welcome – no age restrictions!